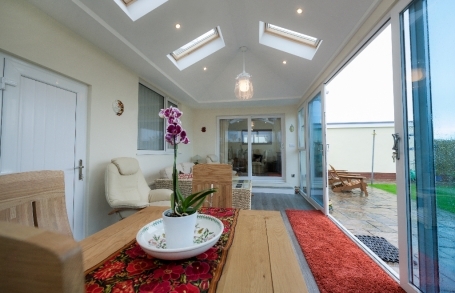 Tiled roof conservatories create light and airy extensions that can be used 365 days a year. 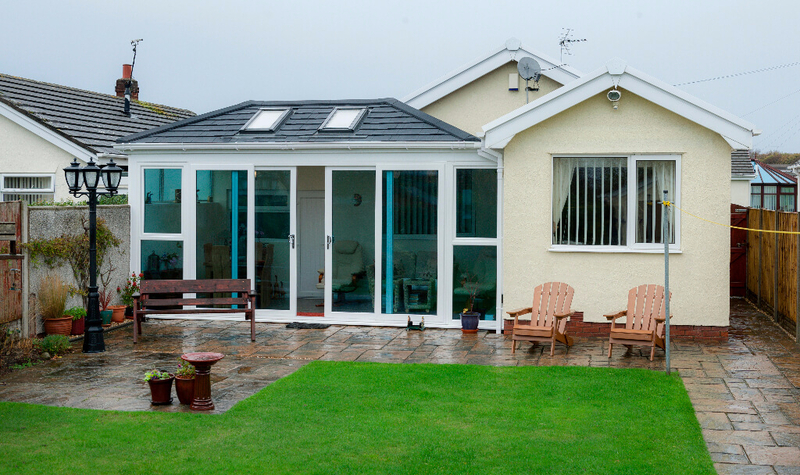 Our Tiled-Roof Conservatory option offers you a conservatory that is energy-saving all year round and an appropriate addition to your already installed tiled-roof system. Available in various colors, you can easily find something that appeals to your tastes. You do not have to worry about the right size or anything else for that matter as our staff strives to understand every bit of your need and ensures that it is met. 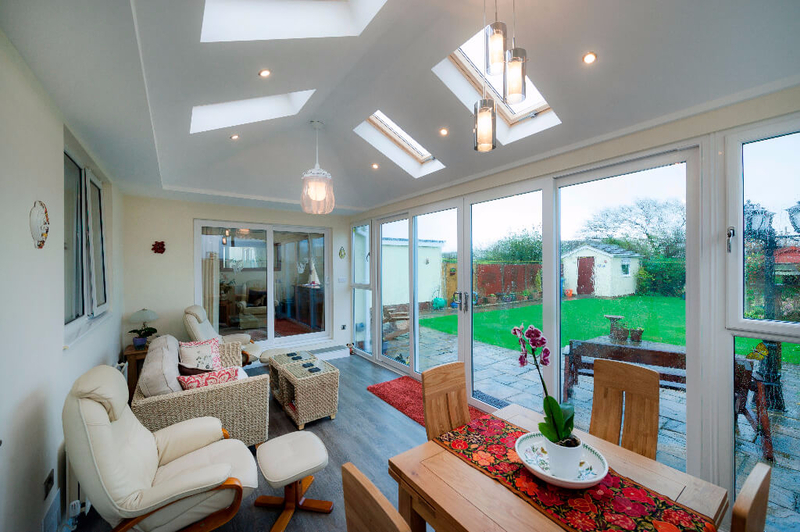 The conservatory will really mean that you enjoy the warmth during the winters and a cool environment during the hot summers. 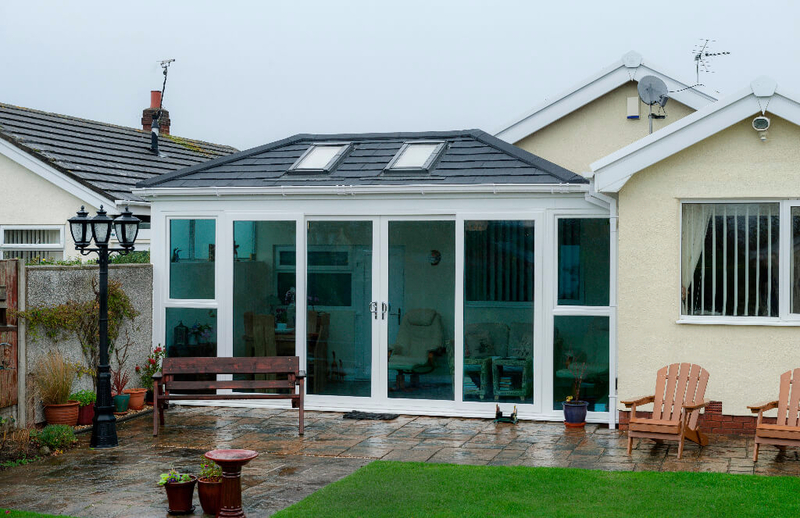 A Tiled-Roof Conservatory is therefore a must-have if you want to save on your bills and have a beautiful addition to your house. 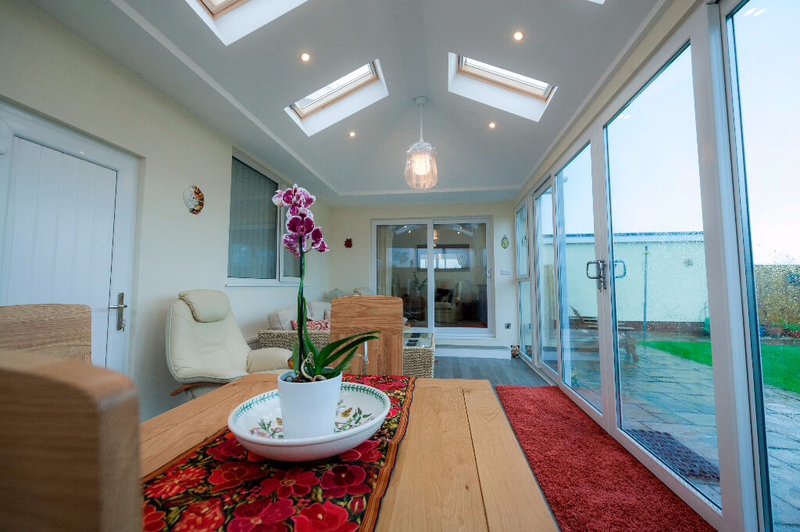 With our high-quality tiled-roof conservatory, you can rest assured as you will not have to worry about its maintenance as well.